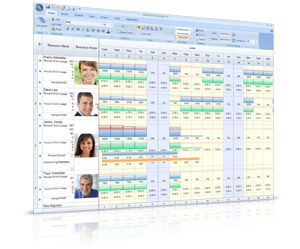 FastTrack Schedule customers represent a wide variety of industries, job functions, and small, mid-sized, and large corporations. 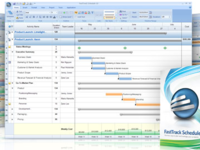 FastTrack Schedule Reviews Recently Reviewed! Cons: Nothing I can say that I have had a problem with this software. 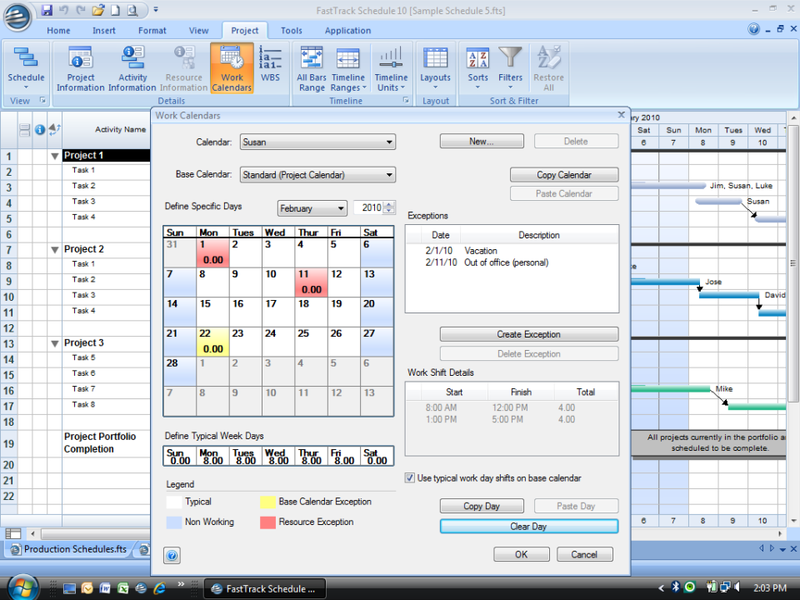 Original pioneer in resource loaded scheduling. 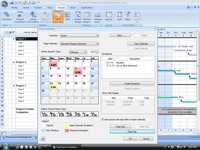 Pros: The price is the best part about this software, it does everything almost identically (pretty sure Fast Track did it first...) to Microsoft Project. Cons: I don't have to many complaints about this software but the learning curve was a little steep for someone brand new into this field of work. One course was all it took though. Comments: I've tried FastTrack Schedule because MS Project is not supported on Macs. 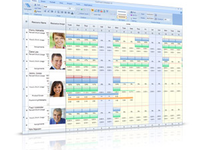 This is a good alternative software to create Gantt charts.